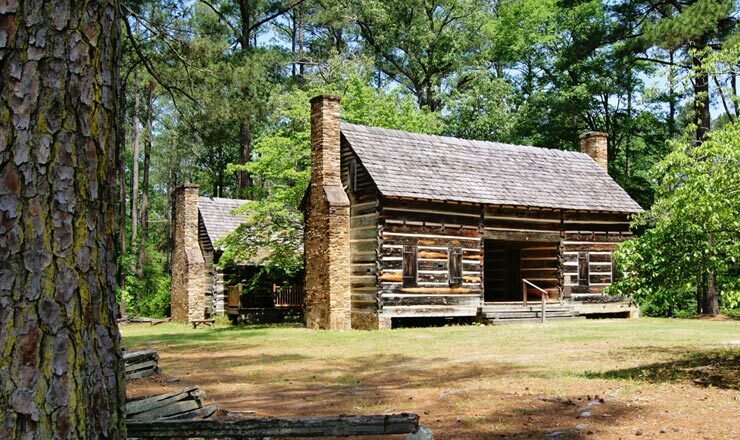 The people of Lincoln County, Georgia are proud of their community and its rich heritage. We are a friendly community and we welcome those who want to share our way of life. Lincoln County is rural living at its best - simple and unpretentious, yet progressive with an energetic sense of adventure. Whether your business is relocating or expanding, you will find Lincoln County's quality of life makes our community a unique place to live and work. The dream of owning a small- town business could become a reality under an innovative small business incubator grant program offered by the Lincoln County Development Authority. "Everyone in our community wants to see our downtown and other areas revitalized with old closed buildings renovated and reopened, and this program is designed to do just that," says Development Authority Chair­man Guil Mattison. 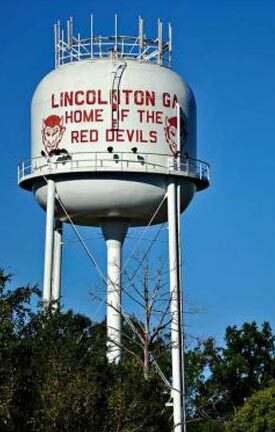 "Even more importantly, this is offered en­tirely by the Lincoln County De­velopment Authority. Applications are available at the Development Authority office at 112 North Washington Street or links below. The Lincoln County Development Authority and Lincolnton-Lincoln County Chamber of Commerce welcome representatives of the media and have many possible feature ideas for the press.